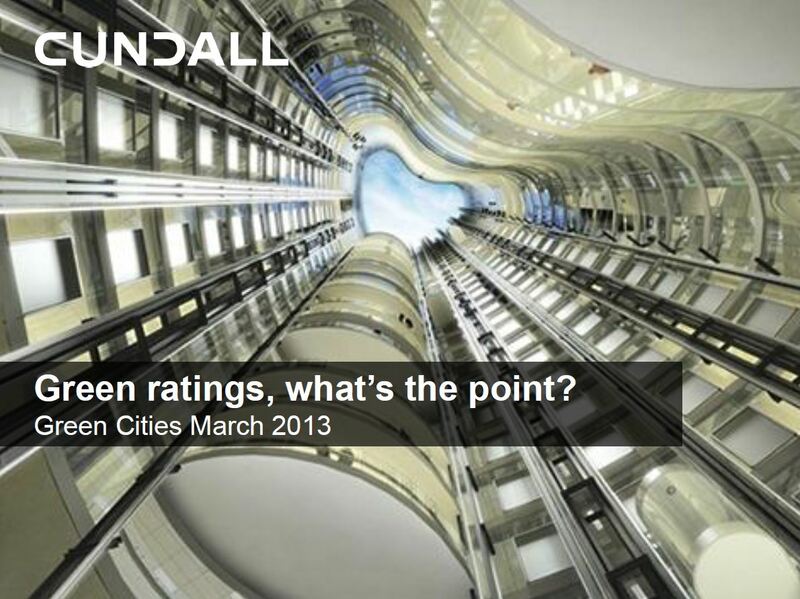 Back in February this year, I asked the question “Green Ratings What’s the Point?“, thank you to all that responded. 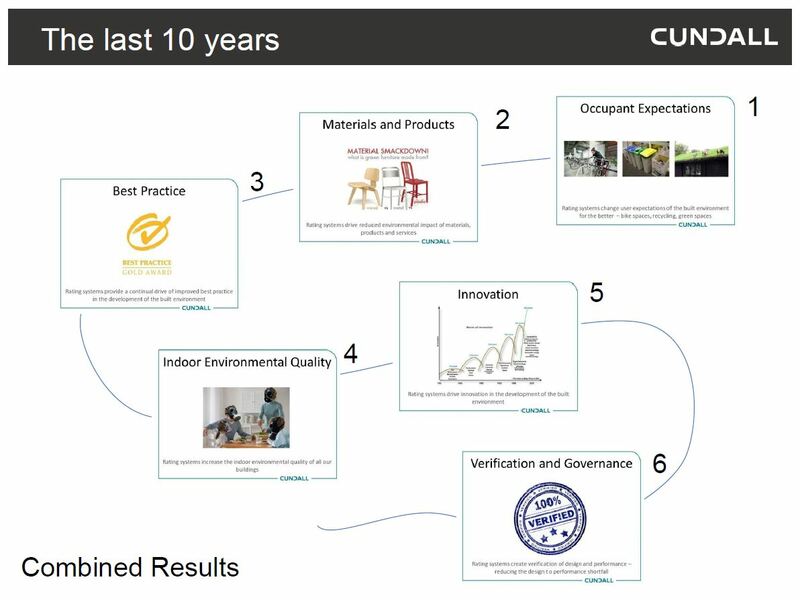 I combined the results from our workshops that we ran in October 2012 for Green Building Week and presented the outcomes at Green Cities 2013. 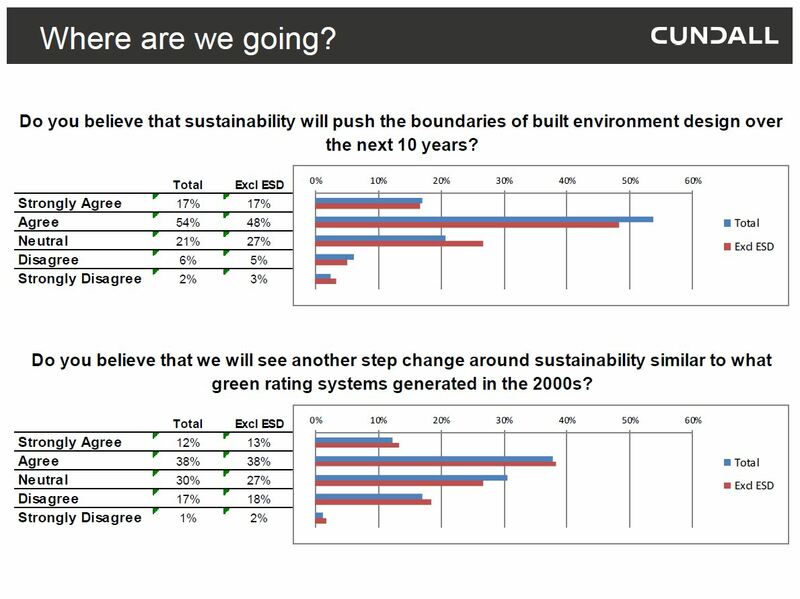 The survey had some additional questions about the state of sustainability in the built environment. For those that didn’t make Green Cities here is a summary. There was an encouraging agreement (89% agreeing or strongly agreeing) that sustainability is now more valued in the market place than it was 10 years ago. 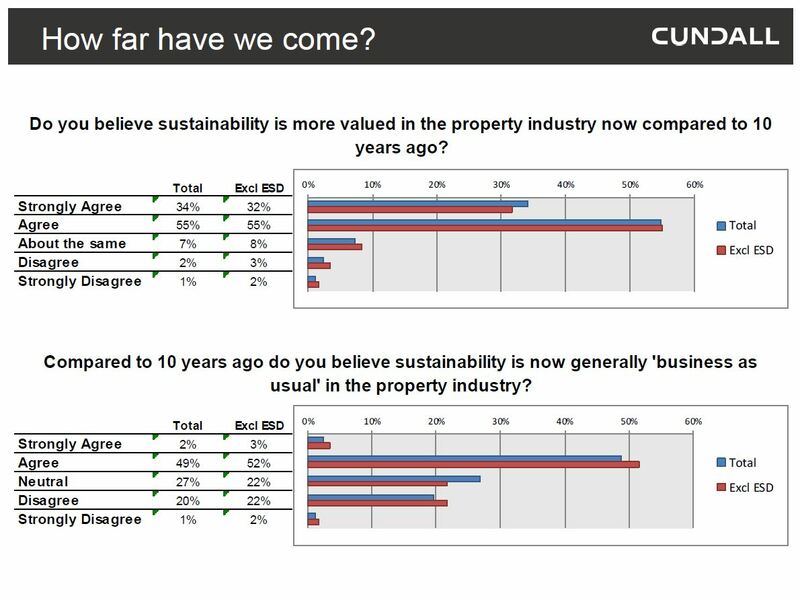 And also a view, although less strong, that sustainability is now generally business as usual in the property industry. The view of where we are now is slightly different. 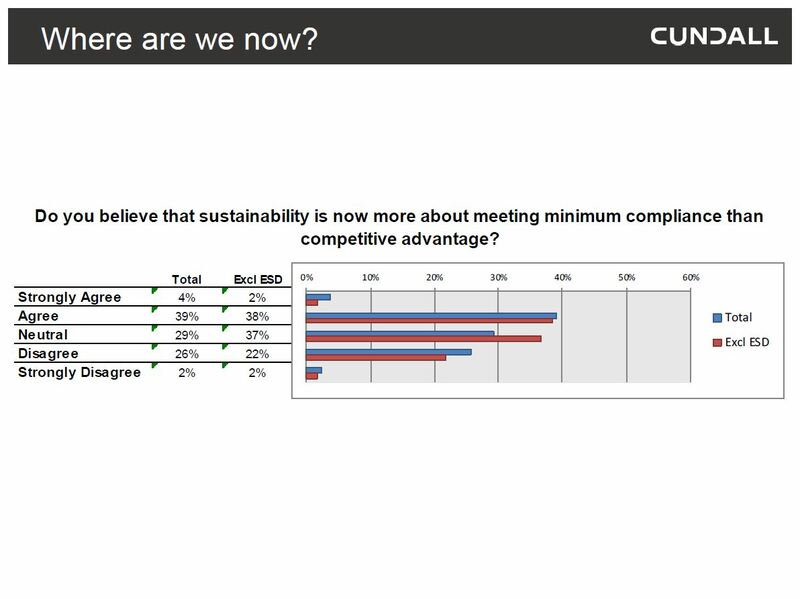 There was a view among the respondents that sustainability has become about meeting minimum compliance rather than competitive advantage with 43% agreeing and only 28% disagreeing, with the remainder not being too sure. However, the future looks bright, but I’m not sure I will need to wear shades. The 71% of the respondents felt that sustainability would continue to push the boundaries of the built environment over the next 10 years, but only 50% felt we would see green ratings generating another step change in the industry. A big shout out to the Green Building Council of Australia and NABERS to start the next step change with this one. In the workshops and in the survey we asked the participants to consider what positive changes green rating systems had generated in the property industry in the last 10 years and what changes we would like to see green rating systems generate in the next 10 years. There was some interesting differences. There was a lot of commonality between the workshops and the surveys in the top voted changes. The general view was that green rating systems have greatly increased the expectations of the occupants of not just green rated buildings but of all buildings. Occupants now expect the features of green buildings in all buildings – cycling facilities, energy ratings, recycling facilities, daylight etc. Another common theme between the workshops and the surveys was the change that green rating systems have had on not only the reduction of the environmental impact of products and materials in buildings but also the accountability and transparency of their green credentials. The final note was that there was a general consensus that green rating systems have greatly improved our best practices in the property industry, in many cases beyond and then driving an improvement in minimum compliance in the Building Code of Australia. There are some similarities but also significant differences between the last 10 years and the next 10 years. 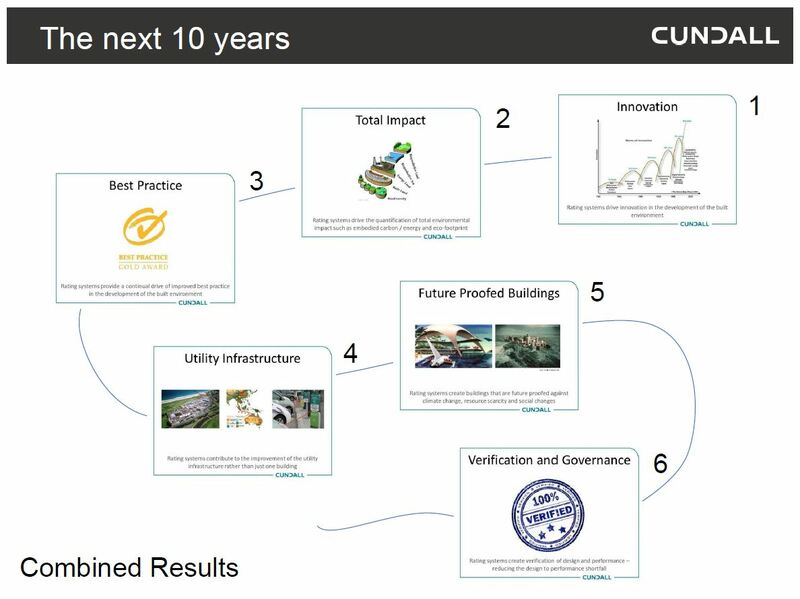 The commonalities between the past and the future are the need for rating systems to continue to drive best practice but to also drive innovation beyond where it has been driven in the last 10 years. We have a long way to go, and if our rating systems don’t drive another step change its hard to see where the innovation drive will come from. There is also a recognition within the respondents that we still need verification and governance within the rating systems to make sure we do what we say we will do and continue to provide peer reviewed systems. The final point to note is that we saw a recognition within the surveys and the workshops that the industry is ready for total environmental impact assessments. Moving beyond just operational energy into the quantification and measurement of embodied energy/carbon and further into ecological footprint. Our green rating systems were created over 10 years ago and our industry has come a long way since then, the need for a simplified process or carbon as a proxy was needed 10 years ago but it’s not needed now. The industry can now cope with the complexity of sustainability but we desperately need another step change. ← What is the one indulgence you couldn’t give up?